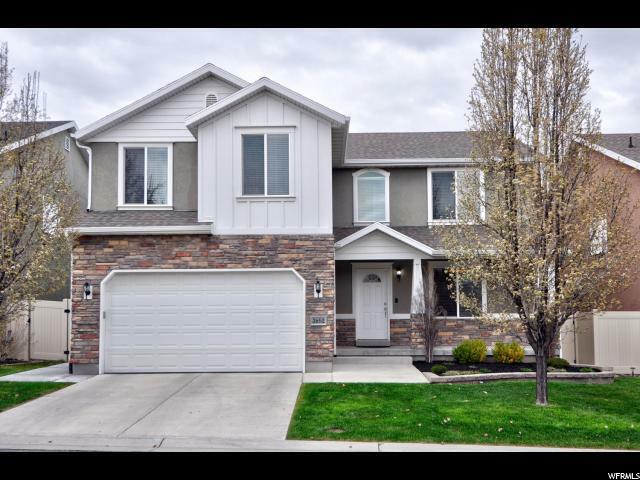 All HIGHPOINT homes currently listed for sale in South Jordan as of 04/18/2019 are shown below. You can change the search criteria at any time by pressing the 'Change Search' button below. "You'll LOVE this gorgeous property! Features include a fully finished, open floor plan. Abundant Granite counter space in the Kitchen, Bedrooms with, naturally lit walk in closets, Large Laundry room, FINISHED basement with large bath, study nook and bedroom as well as a second family room! Backyard is entertainment ready with over sized patio, large trees and grow boxes. THIS HOME WILL NOT LAST LONG with its proximity to all South Jordan has to offer! Must see photo tour! "